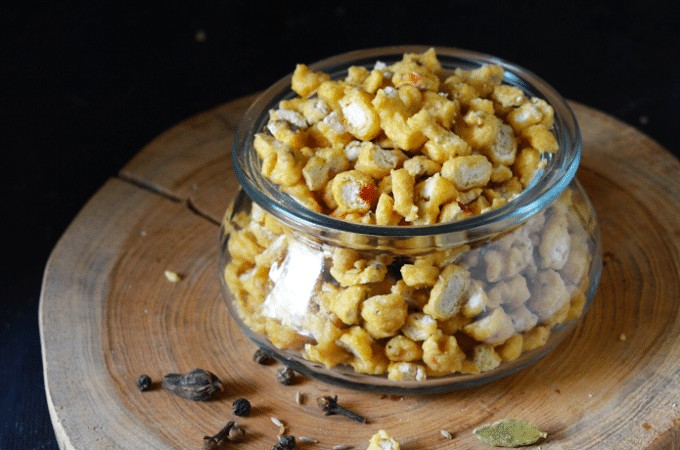 Wash and soak the chana daal in enough water for 20 minutes. Lightly scrap the bitter gourd ,slice in roundels and soak in salted water for 20 minutes. Drain and wash twice with enough water and then squeeze the water. 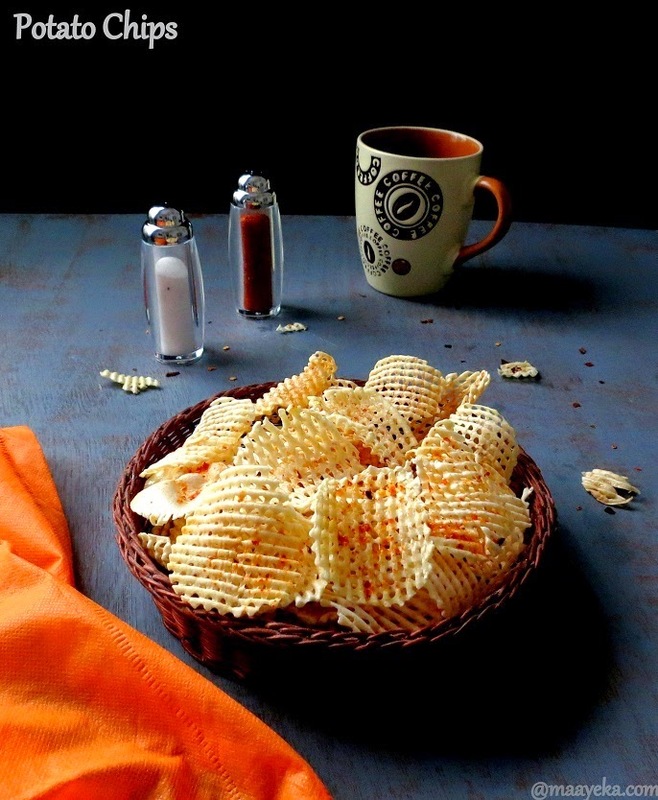 Spread and press on a towel to absorb the extra water . 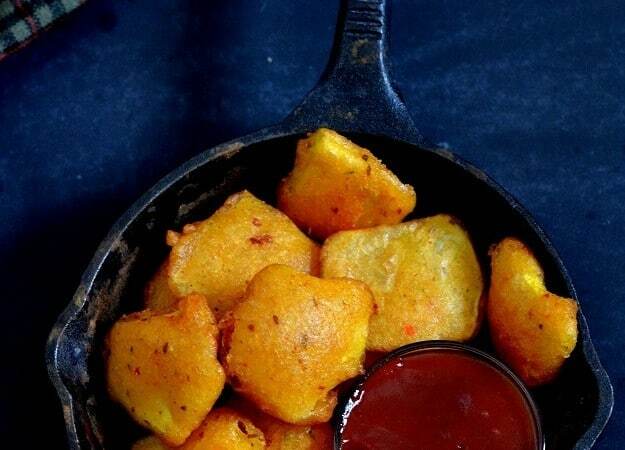 Heat oil in a pan and deep fry the slices in batches to a golden colour on medium flame. Heat 2 tbls oil in a pan and add chopped tomatoes and salt .cover and cook till become soft. Now mash the tomatoes and add turmeric and chilli powder. Fry for a minute and add 3/4 cup water . When it start boiling add the boiled daal ,sugar and fried bitter gourd slices. Add lemon juice and mix. 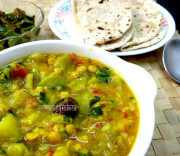 Daal Karela looks spicy !!!! A very nice recipe. I have been thinking that I have been following your blog and today I found out i was not. I am now become your blog follower. thanks for all the nice comments you leave on FMWs. 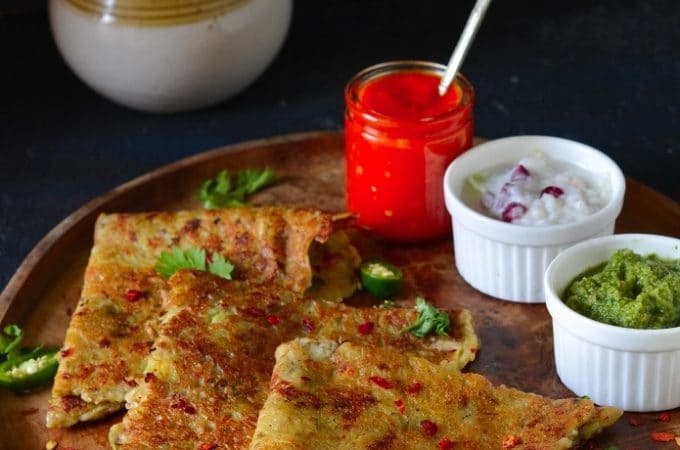 Haven't tried this combo, daily learning a new n healthy n recipe from you…thanks for sharing!! 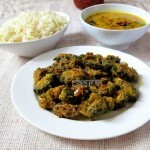 will try it next time..
Wat an inviting and incredible dal karela. 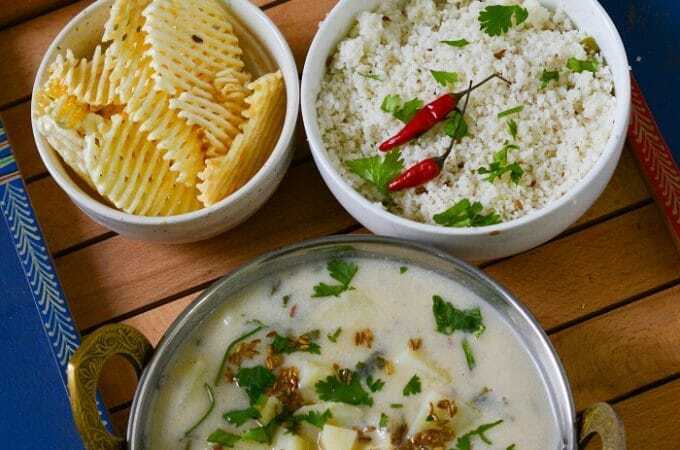 very delicious curry..first time to your space..great recipes.. following you..
very delicious and healthy one. never tried this healthy combo…looks so yum. 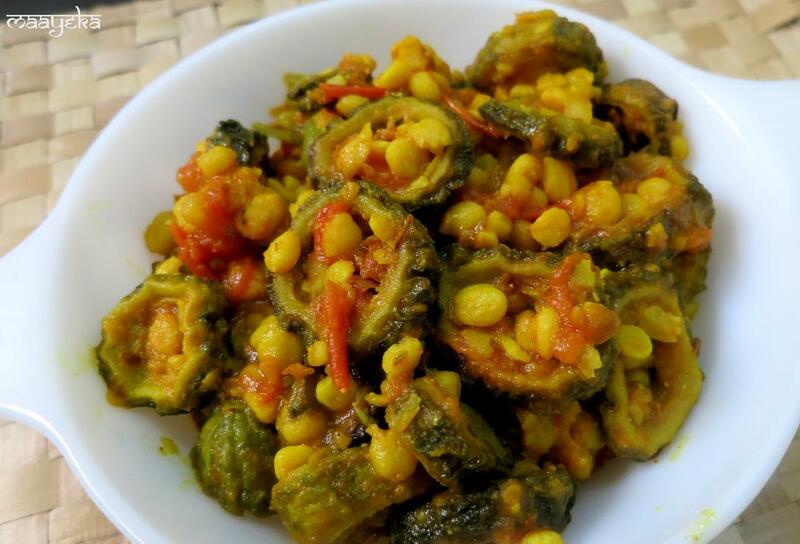 Very interesting recipe, never tried karela this way..
i cant wait to have its taste..coming over there..
Never tried such a combo, it looks awesome! 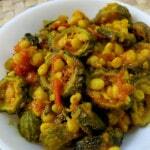 wow.. a dish with karela! nice. 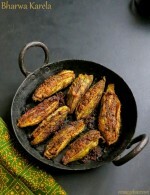 Is there a bitter taste left when the karela is cooked? Different combo, looks so delicious. 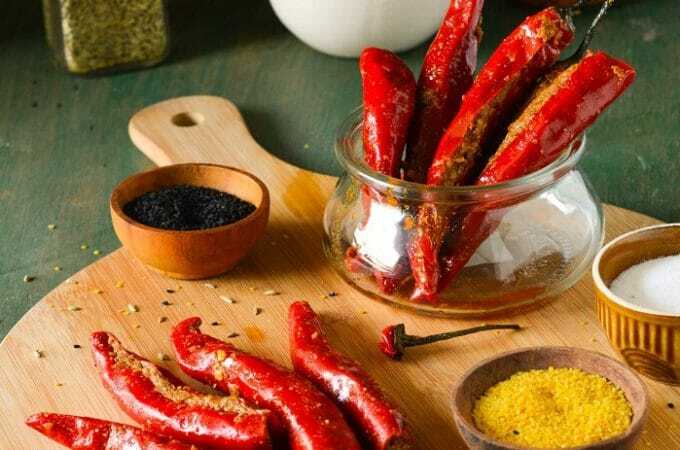 its one of my favorite sabji.. looks great.. If you would like new recipe posts to be directly delivered to your inbox, ,please provide your email address. No spam mail - your email address will not be shared with anybody ever - promise! "Maayeka" means a mother's home. 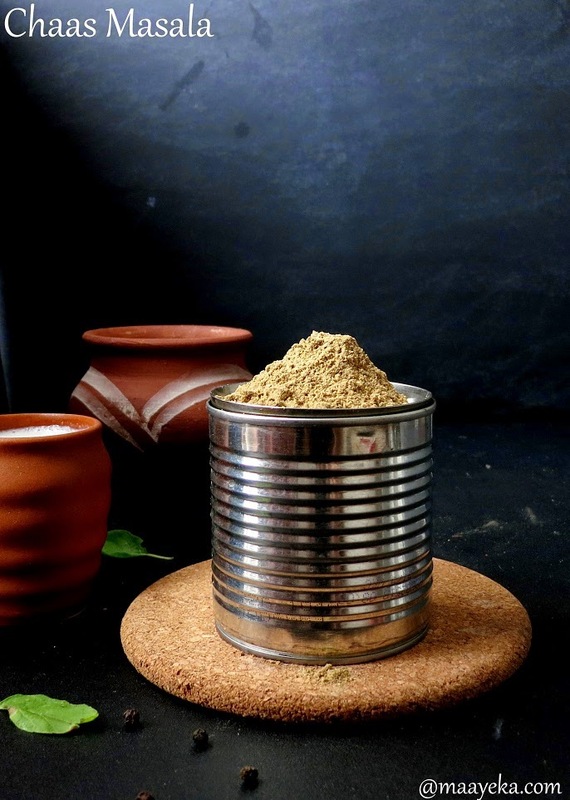 I am Anjana Chaturvedi, and I share on this blog traditional vegetarian and vegan recipes from India, that have been handed down to me from my mother, aunts, and grandmothers. 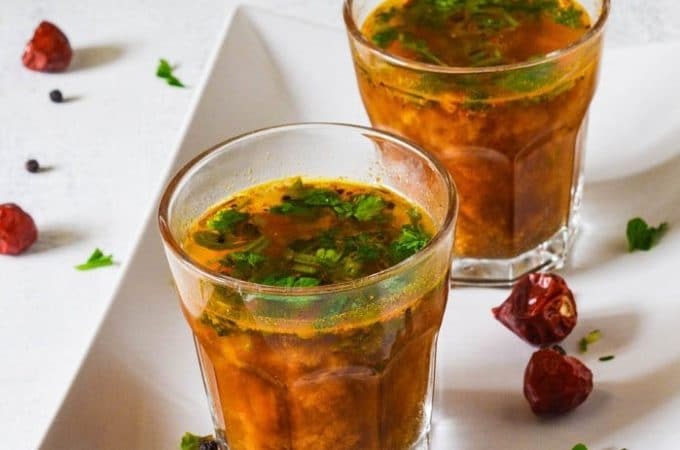 All of these recipes are "Sattvic" - cooked without using any onions or garlics - which are known as "taamsic" or negative ingredients in Ayurveda. 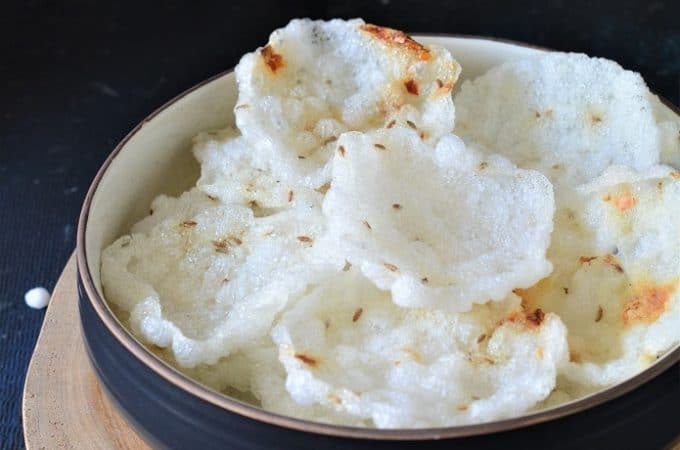 Hope you enjoy these recipes and feel free to reach out to me for any questions or feedback!